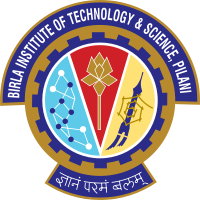 BITS Pilani Distance Education: Birla Institute of Technology and Science (BITS) is one of the most leading institutes of India in the field of Science and Technology. It was established in 1929 and became a deemed university in 1964. 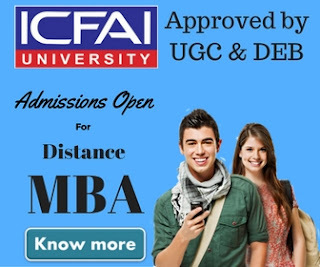 It is affiliated to UGC, WACE, ACU, NAAC, PCI, and AIU. The distance learning programs by this institute are called Off-campus Work Integrated Learning Programmes (WILP). The distance learning programmes were started in 1979 in BITS. The students who were and are enrolled in such programs by BITS are more than 22000 till 2012. These programmes also include professionals from industries to learn these them and get a certification from BITS. In our today's post we'll write about BITS Pilani Distance Education Courses & how you can take admission into those distance education courses offered by BITS. The application form for participating in these programmes is available on internet on university website. If you are an eligible candidate for the course, you will be shortlisted for the admission to these courses. The registration card would be issued to you. 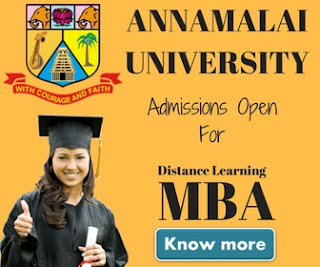 You must check the website for the updates of admission in these programmes. The date for submission of form was 17th June this year, which had been passed away. The fees can be given online or through credit card or demand draft. The fee was Rs.1500. Remember to submit the required documents with the form and check the form completely, It can be rejected due to a simple mistake. Eligibility Criteria: Candidate should be passing at 10 + 2 levels from Central/State Board of its equivalence with Chemistry, Physics, and Biology / Mathematics as the subjects. Eligibility Criteria: Candidate should be passing at 10 + 2 levels from Central/State Board of its equivalence with Physics, Chemistry, and Mathematics/Biology as the subjects. Eligibility Criteria: candidate should have bachelor degree in Optometry of BITS or equivalent University.